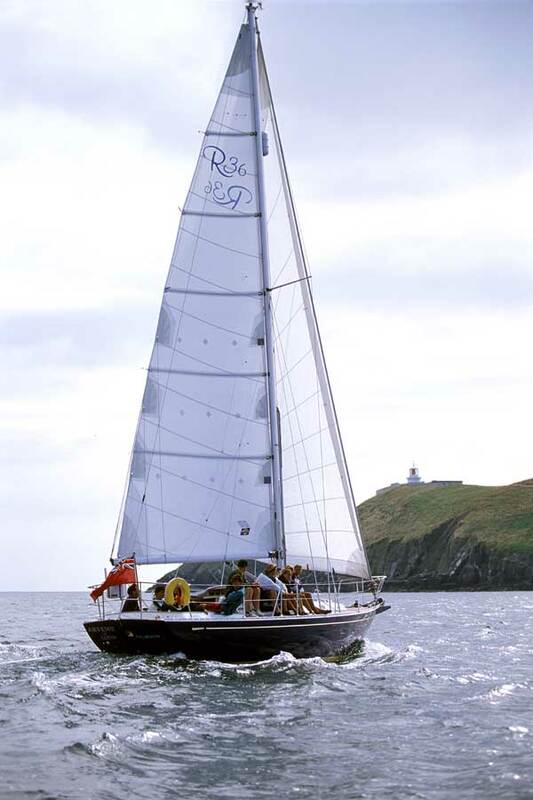 And our boat – our piece of freedom – is the Rustler 36 Artemis of Lleyn with the hull number 56. We have written a short post about buying her and a little about her history. Over the winter of 17-18 she was at Ardfern having those jobs done that were identified by the surveyor. Since April ’18 she is our home.